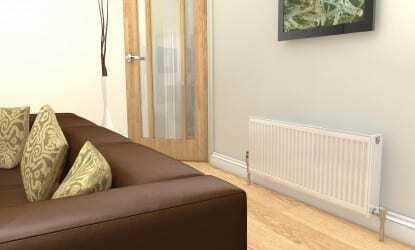 Stelrad Compact is the UK’s best-selling and most comprehensive range of compact radiators. 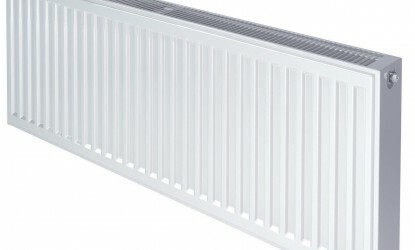 They’re proven high performance winners – ideal for every room and every application where space is at a premium. 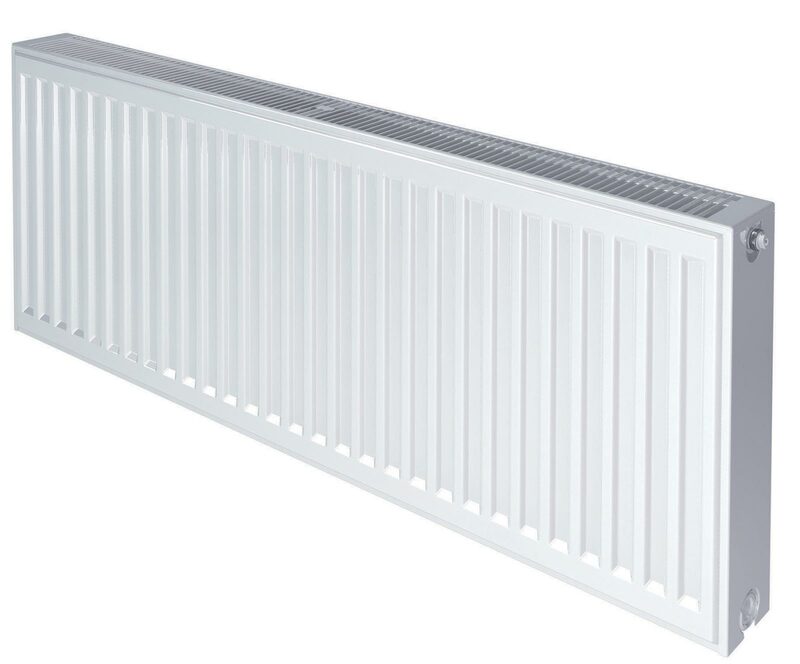 Available in a range of 221 models, Compact provides extra sizing flexibility and covers a multitude of application requirements. 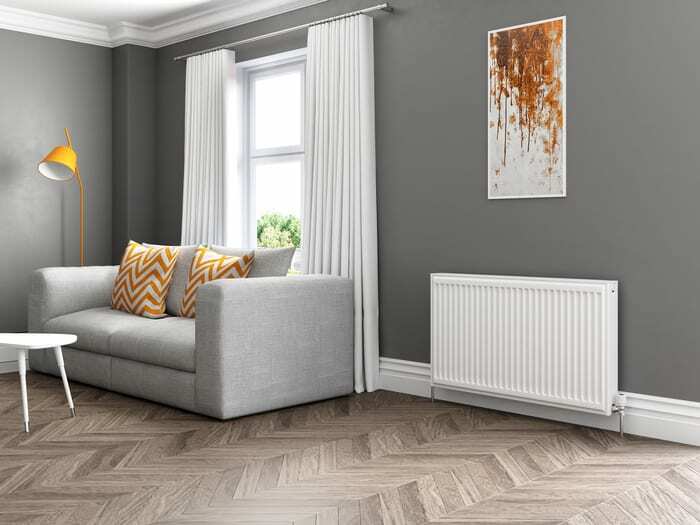 The elegant, integrated top grille and side panels have been specifically designed to eradicate any movement, providing a tight, professional fit that will remain in place, even after storage, transit and installation. 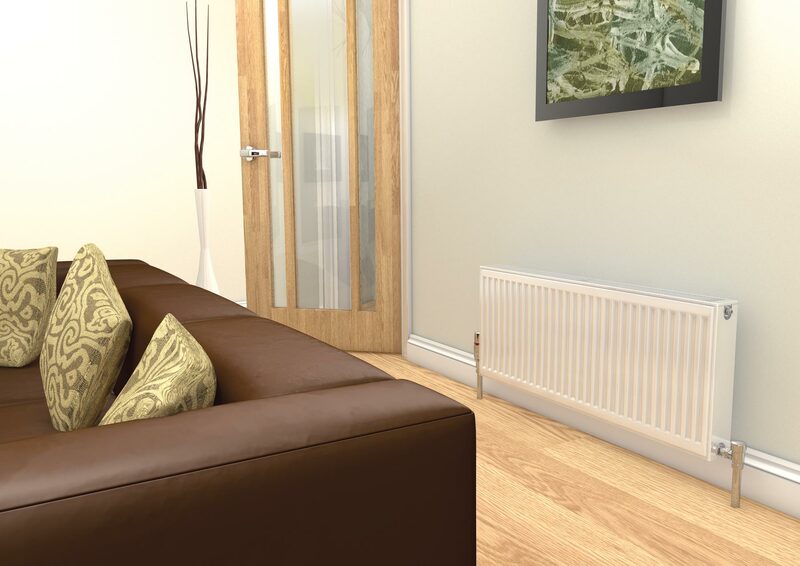 As a measure of the all round dependable quality and performance, the Stelrad Compact comes complete with a 10 Year Manufacturer’s Warranty. 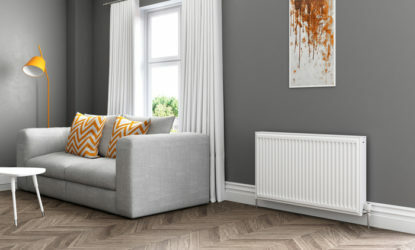 The Stelrad Compact range is manufactured under ISO 9000 quality systems in the UK and every radiator comes wrapped in robust, practical packaging that will keep the product pristine, right through to installation. Protective through storage and transit, the new packaging design also allows installation prior to removal.